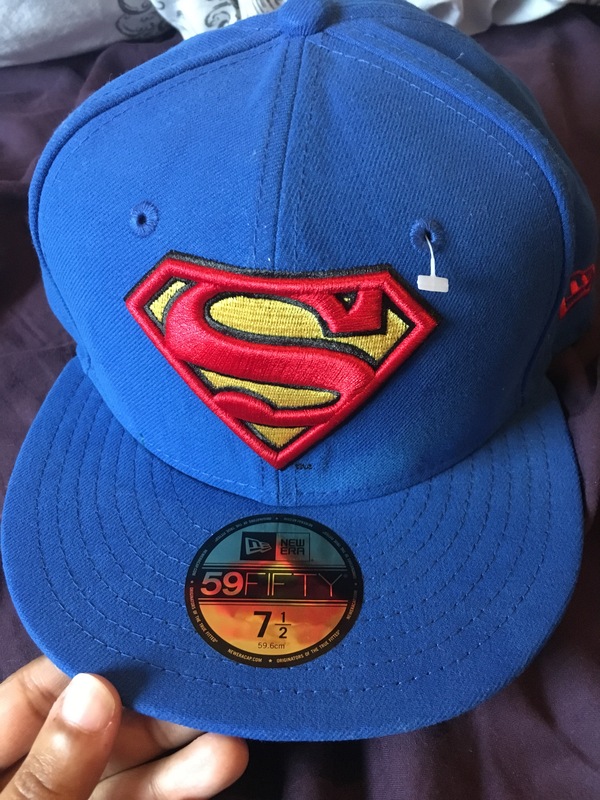 I haven’t posted my Superman pick ups for a while so brace yourselves! 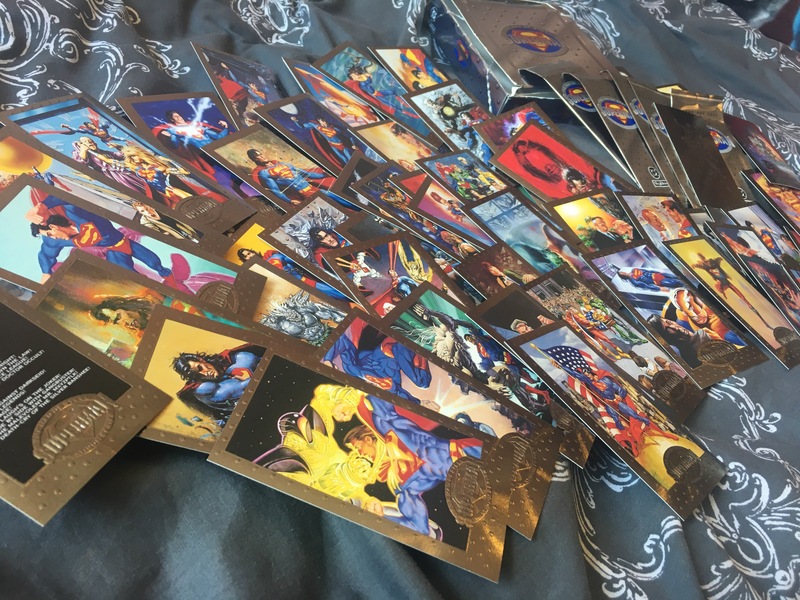 I also got all of my Superman items out of the attic and took photos of everything as it stands I have 860 individual items. And there are still more that i need to take! Wow. These are all of the boxes from out of the attic, see below. Safe to say it took a while to get through it all! Now… for what I’ve picked up over the past few weeks. 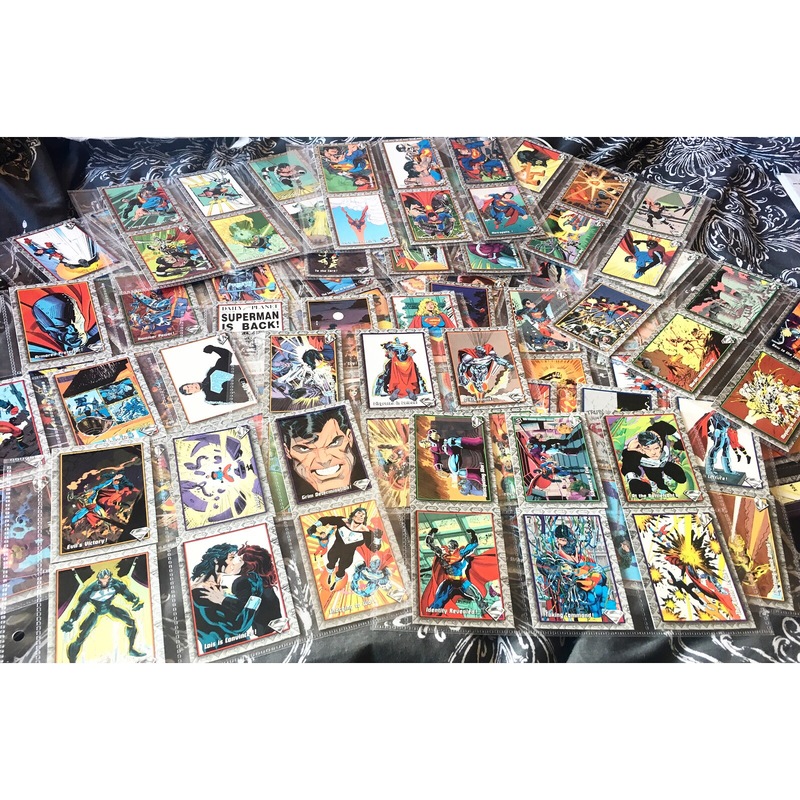 These are in incredible condition considering they’re from the 90s. 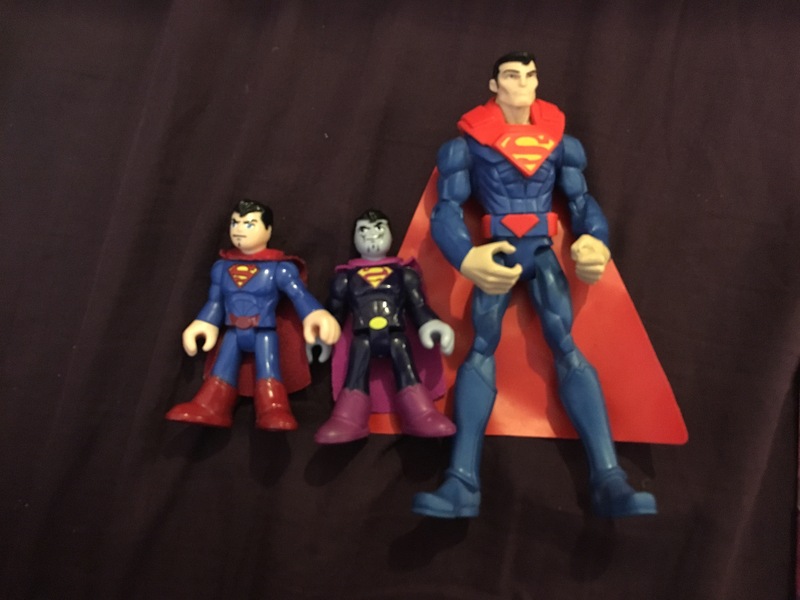 I got the full set on eBay for under £10.00 – bargain! They’re all so detailed too and with a metallic frame. Again these are in great condition and bought off eBay. The box is a little bit battered but at least the cards aren’t. This is the full set! 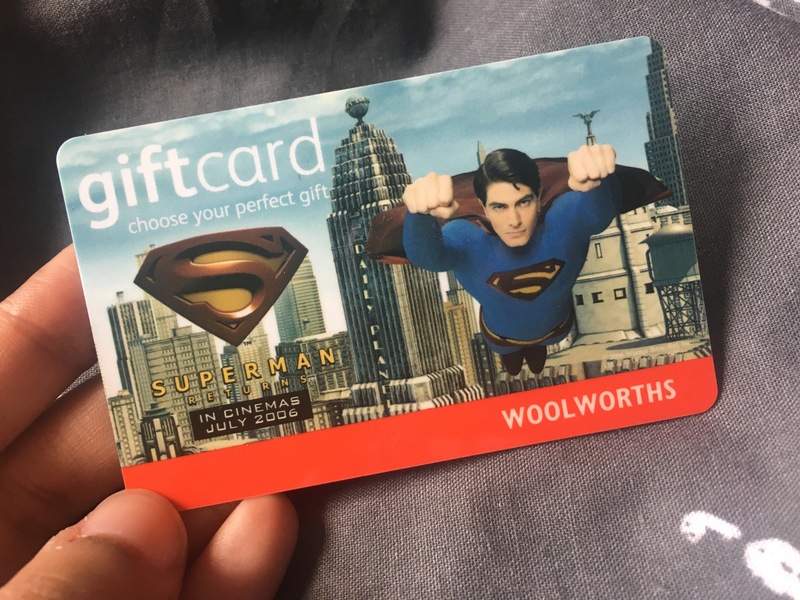 My mum found this giftcard of Superman Returns it was released just before the film came out. It’s definitely a collectors item as the store has now closed down – Woolworths, probably Englands version of Walmart. I wonder if there’s any money left on there….. I picked these up on eBay for £4. Both still in working condition. They’re from the 2013 Happy Meals from McDonald’s. 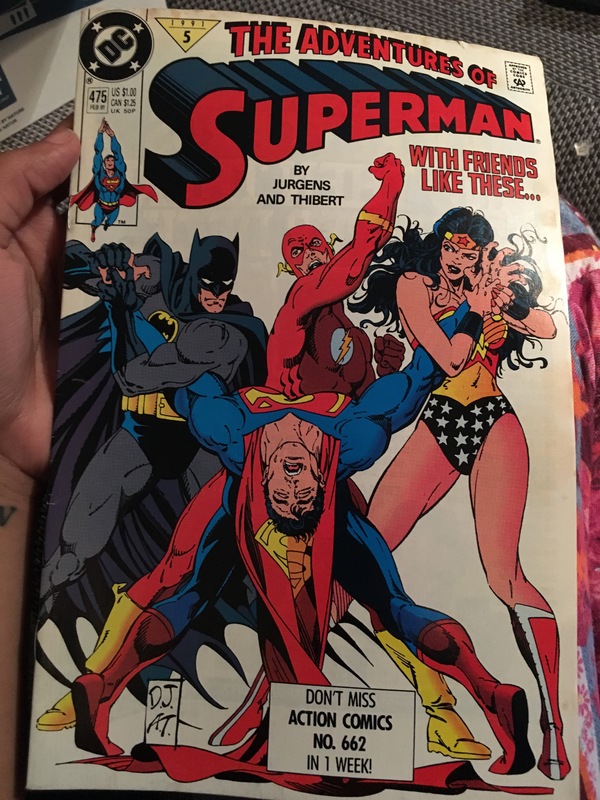 It was the cover of this that struck me… very fitting with the trailer coming out for Justice League! In good condition! I picked this up from a charity shop in Worcester. It still had the price tag on which was £25.00 but they were selling it at £5.00. It’s amazing what you can find in charity shops! It doesn’t quite fit but it’s a good add to my collection. I got this off eBay. 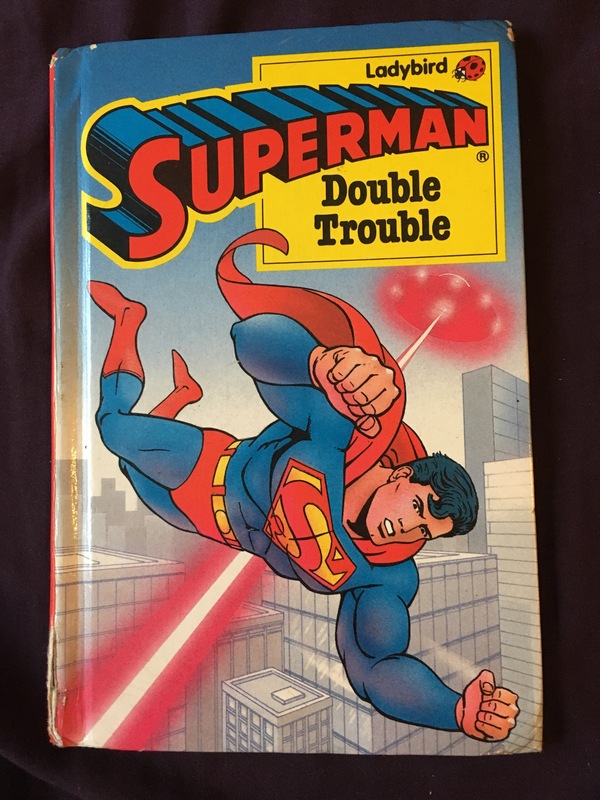 Not going to lie I was a little disappointed, I knew it had a few bumps and all on the cover but there is drawing on the inside which wasn’t identified on the listing. I hate it when that happens! I absolutely love this. 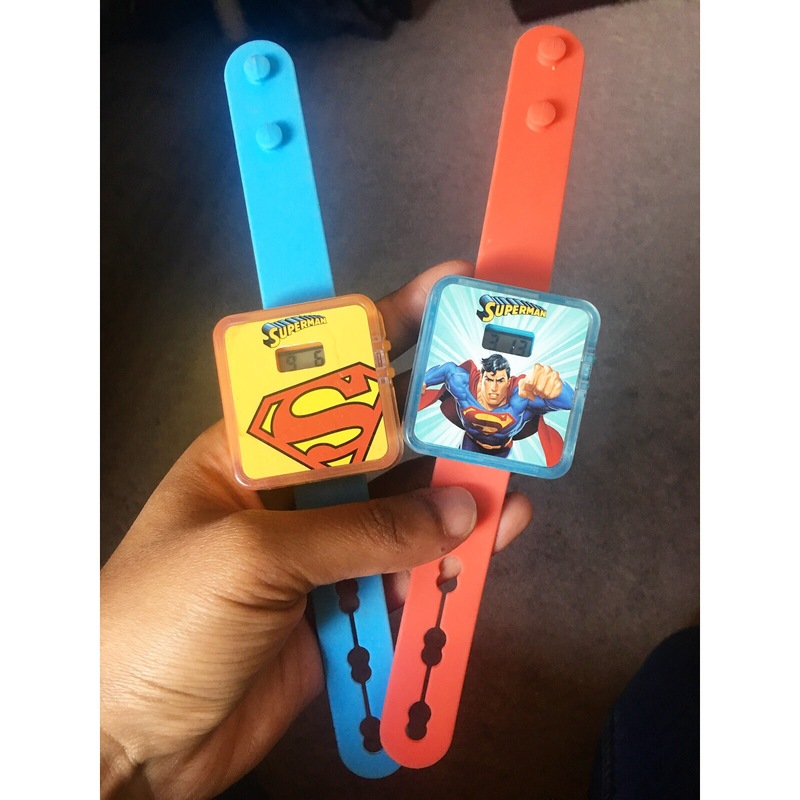 In the UK, Kinder released some Justice League Eggs. 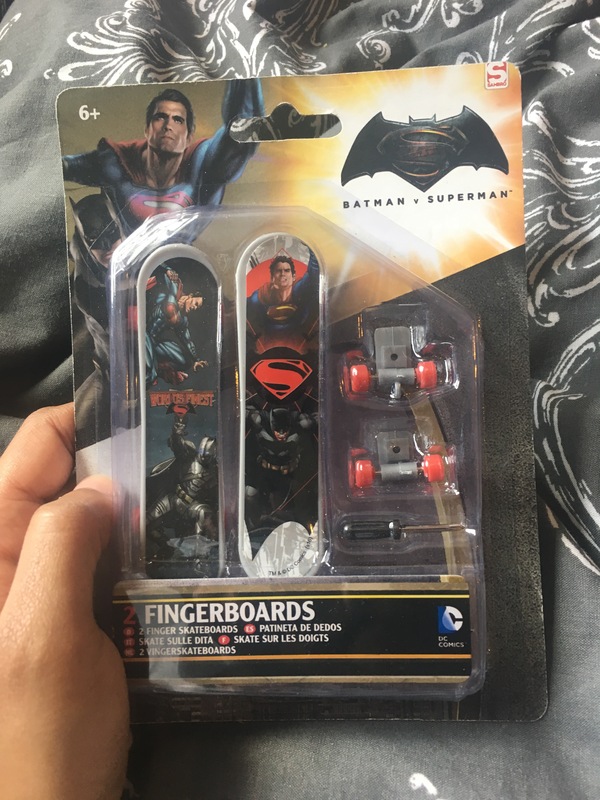 I bought four packs hoping to get a Superman but just as my luck shows I got Batman, 2 Robins and Wonder Woman. So I resorted to eBay to get this in the end ha! I just love the cover of this. I haven’t read it just yet but I will… don’t worry I won’t give any spoilers! Not sure what these are from but got them from eBay. 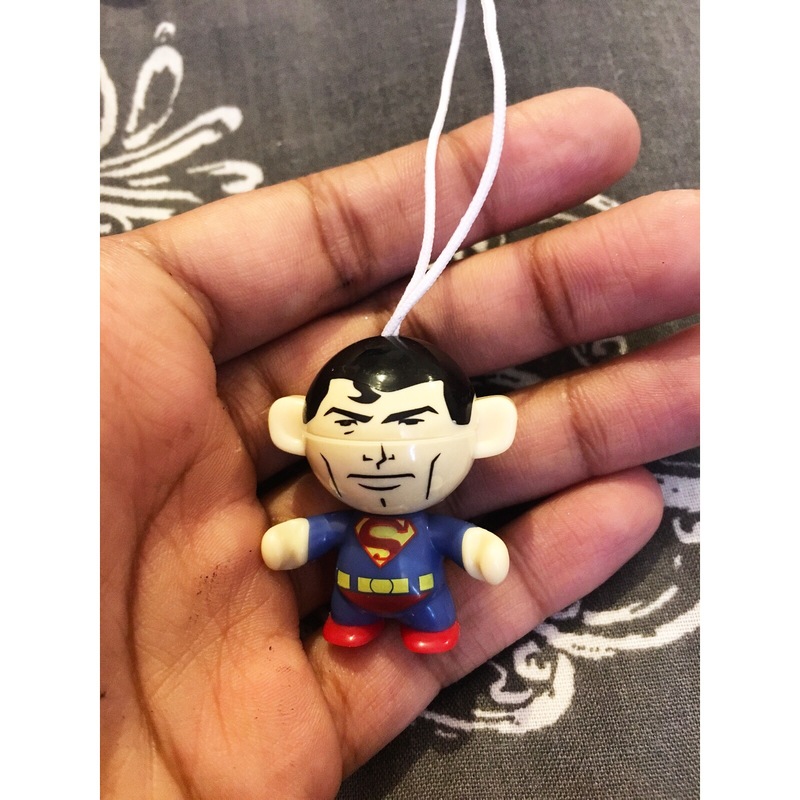 I love the mini Bizarro! This is one of my favourite items of this post. 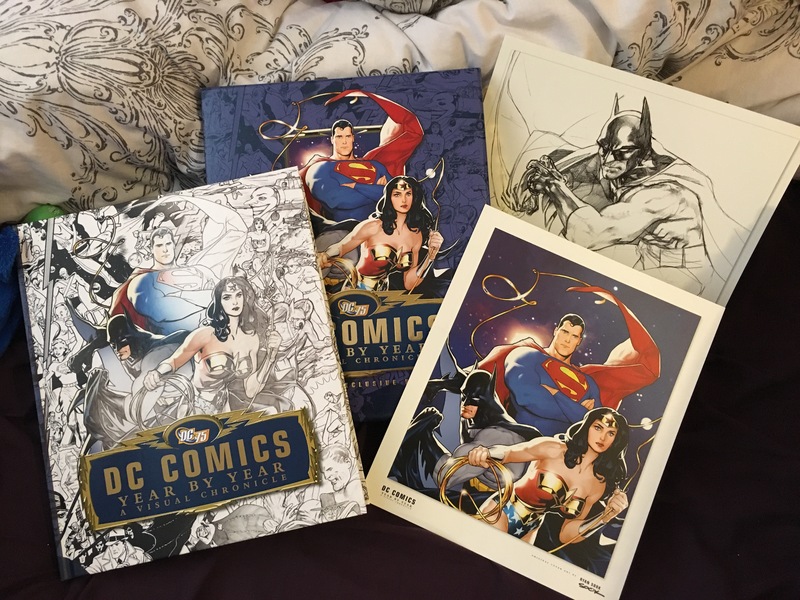 RRP: £35.00 but I got it for £10.00. In perfect condition, no bumps no nothing! It comes with two posters too. It’s going to take me a while to read through it but i can’t wait to get started. This is my favourite item of the post! 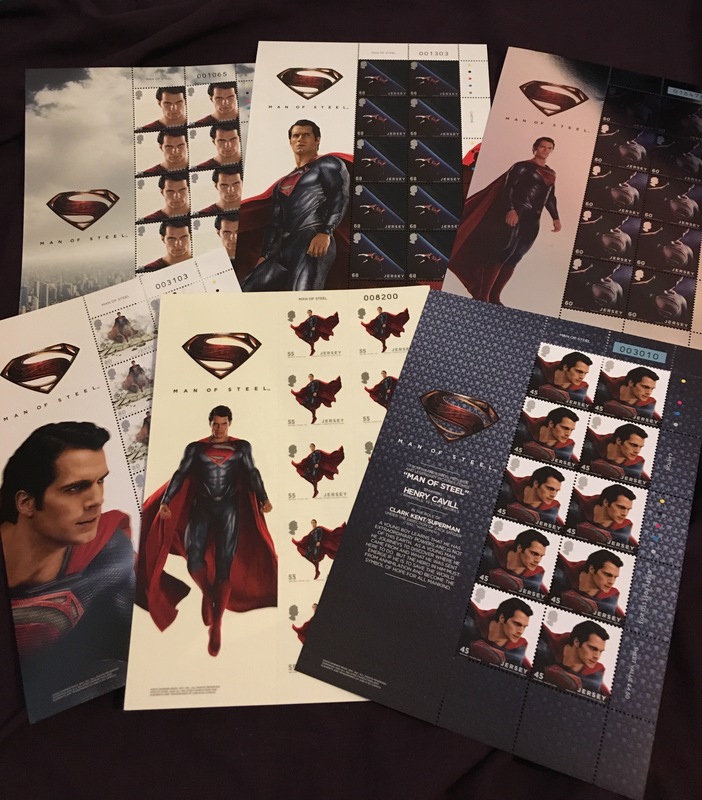 In perfect condition and full Stamp sheets of each Stamp that was released in Jersey (hometown of Henry Cavill). This was my Easter present from my mum. Although she left the price on it…. yep, just £12.99. 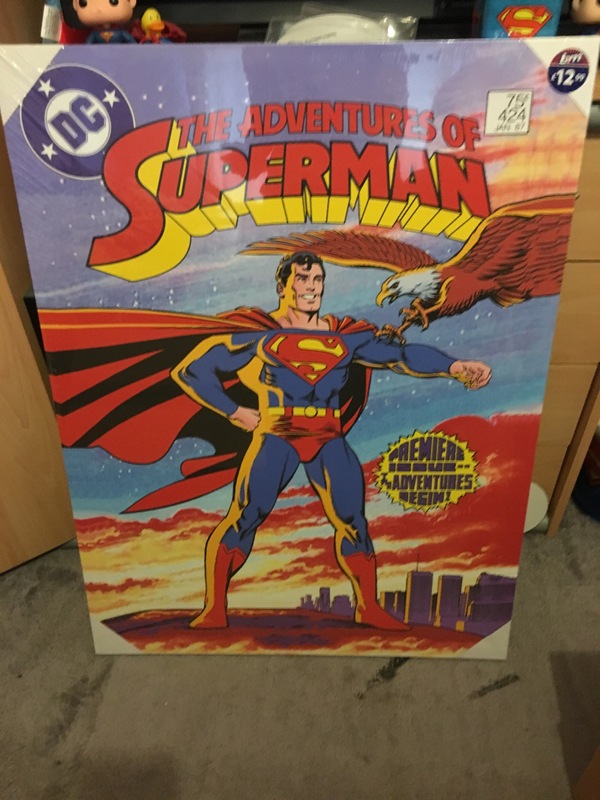 Can’t wait to have this hanging up in my future Superman Museum! 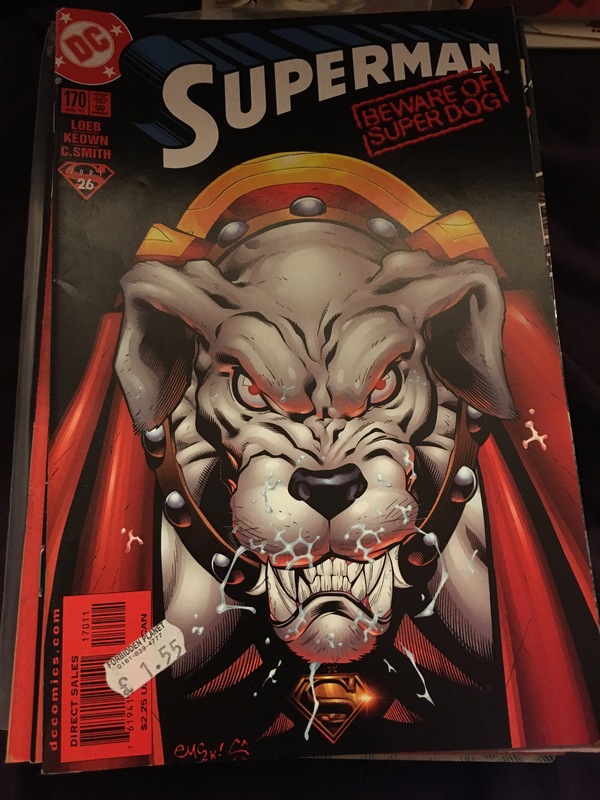 Now last but not least….I love this it’s in perfect condition. 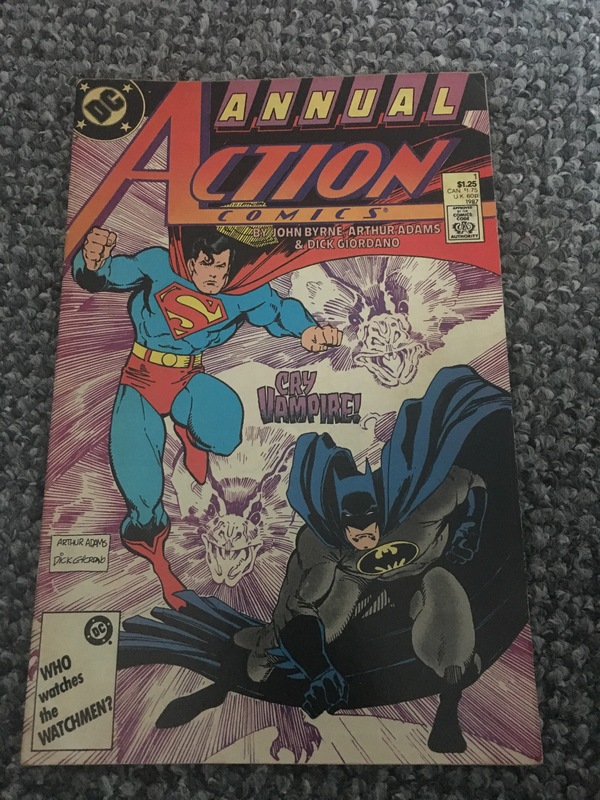 Issue 1 too from 1987. 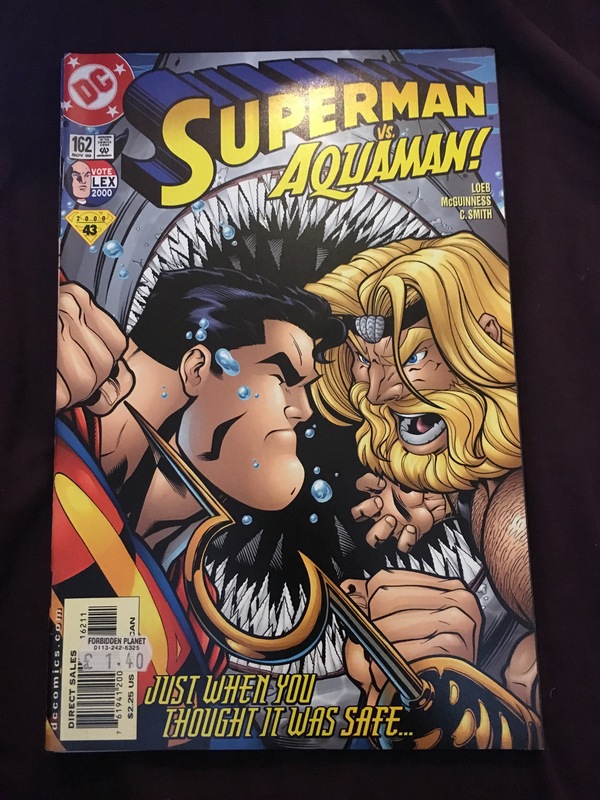 Check out my most recent Superman collection additions here!